The burger joint takes its tried-and-tested menu to Melbourne’s east. It’s a jungle out there, especially if you’re in the business of selling burgers. Competition continues to rise from all corners of the city, and is even coming from interstate. 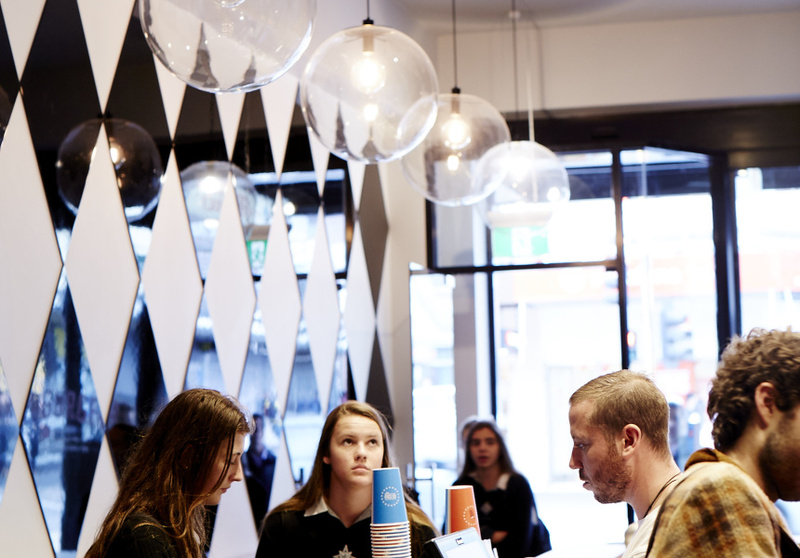 Of Melbourne’s new wave of burger palaces, the one constant has been Huxtaburger. 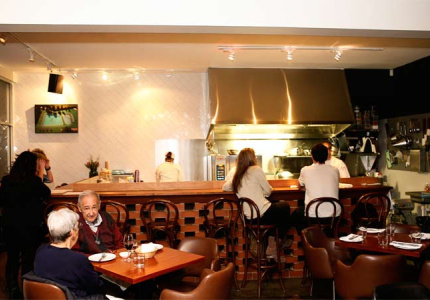 The Huxtable team of Dante Ruaini, Jeff Wong and Daniel Wilson opened its first burger joint across the road from the restaurant HQ on Smith Street in 2012. 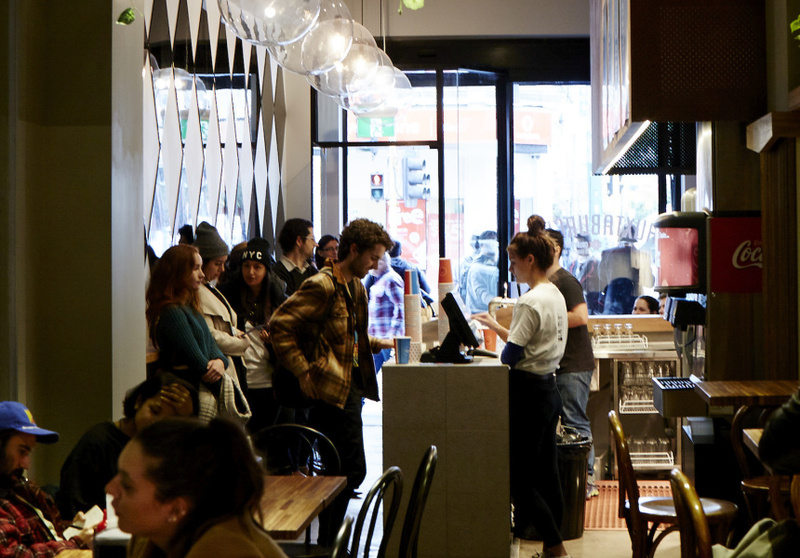 Queues out the door soon followed, as did a city store in 2013, with Prahran hard on its heels. Now comes Hawthorn. Located inside the recently renovated Lido Cinema Centre on Glenferrie Road, Chef Daniel Wilson is confident his team has found the right location. With the Lido Cinema re-opening next month to include eight screens and a rooftop cinema, there’s little question it’s a savvy move.